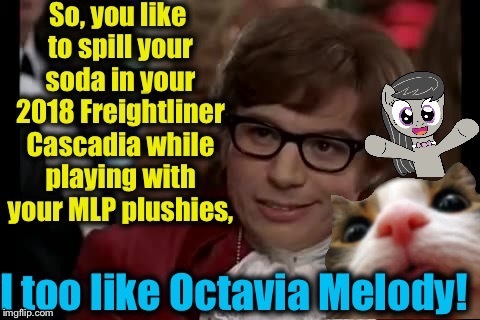 No problem soda spiller, I mean Octavia! :). Your new credit card is here! 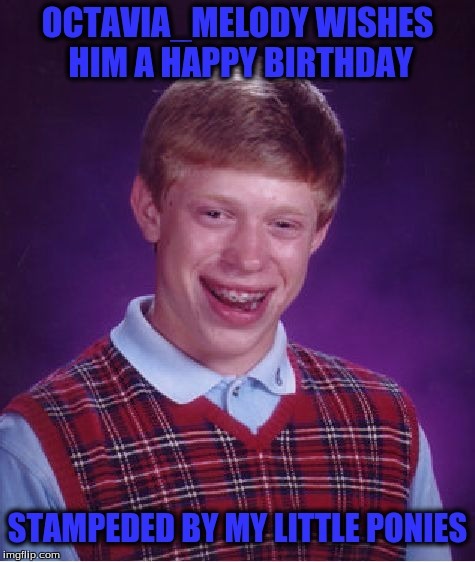 I CAN'T BELIEVE I ALMOST FORGOT; MY FRIEND'S BIRTHDAY! HAPPY BIRTHDAY, RPC1!! !